On behalf of the Organizing Team and as Chairman/Moderator it is my great pleasure to welcome you to Action on Disaster Relief 2019, Costa Rica. 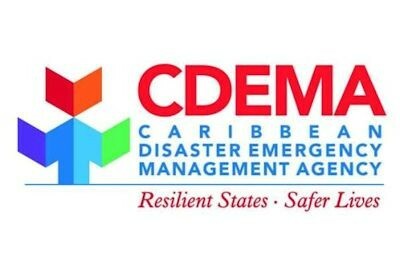 CDEMA has been associated with the event now for the last three years and have found it to be a great platform for engagement of global, regional and national actors in the public and private sector with “like minded” interest in Risk Reduction and Resilience. This will be my first time Chairing the Event and I am quite excited to undertake this task and to meet and interact with leaders in industry, scientist, academics, innovators, Risk Management Specialist and Private Sector solutions providers. 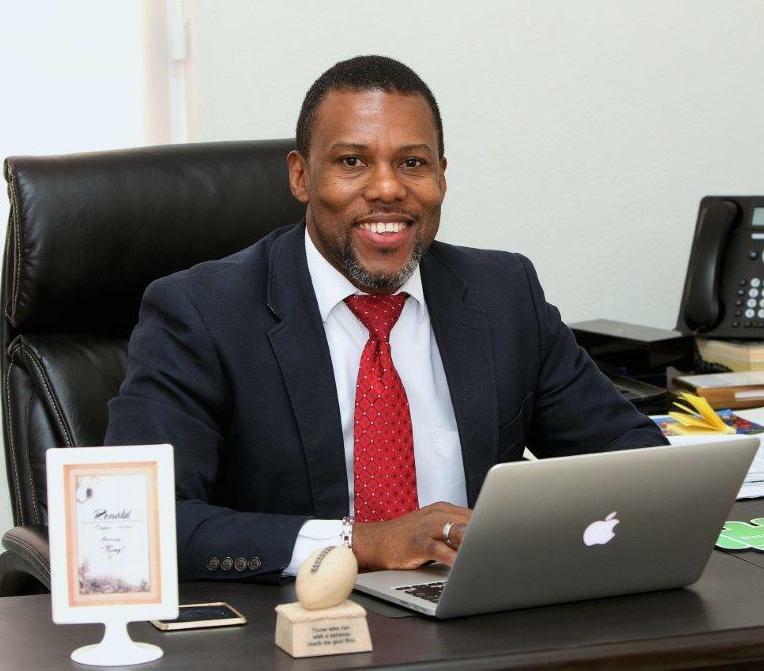 The organizing team has planned another well-designed programme and overall event that proves to be just or even more successful than the previous events. There will be morning panel discussions including Questions and Answers, Networking and Social Functions, Focused Exhibitions and afternoon public and private sector “match-making meetings”. As Executive Director of CDEMA I will also be hosting one of the match-making roundtables providing a wonderful opportunity for continued engagement with the Private Sector Community on the advancement on the Caribbean Resilience Building Effort post September 2017. The current Global and Regional discourse around the “resilience imperative” presents a great backdrop for the discussions, panels and innovative demonstrations that will provide new opportunities for partnerships and new ideas that will help us to further our efforts to prepare, respond, recover from or reduce the impact of natural and man made hazards on our societies and economies. The event will provide something for everyone resulting in stronger networks and platforms for regional and international cooperation. I want to thank the organizing committee for their hard work in pulling the 2019 event together. The ARD now in its fourth staging, continues to grow and to be recognized as an event not to be missed. I look forward to seeing you February 5-7, 2018 in San Jose, Costa Rica for a great event and a bit of the “Pura Vida”.